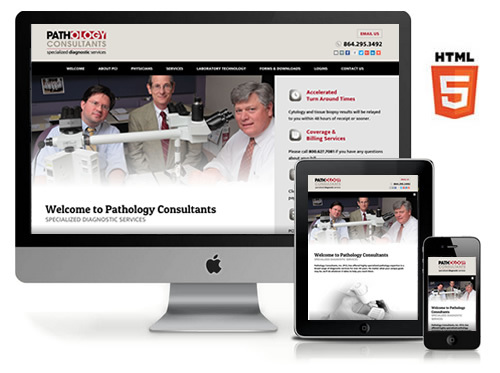 GREENVILLE, SC - Stratatomic has recently launched a new website for Pathology Consultants, Inc., now available online at PathologyConsultants.org. The new website is based on the latest HTML5 technology and incorporates a "responsive" design that automatically adjusts to fit any screen size, be it desktop, laptop, tablet or mobile device. The website includes information on the company's specialized diagnostic services, including pathology, pediatric pathology, cytopathology, breast pathology, hepatic pathology, immunopathology, dermatopathology, genitourinary pathology, gastrointestinal/liver pathology, transfusion medicine and blood bank. Pathology Consultants, Inc. services the Greenville Hospital System, which includes Greenville Memorial Hospital, Greer Memorial Hospital, Hillcrest Memorial Hospital, Patewood Memorial Hospital, North Greenville Hospital, Oconee Memorial Hospital, Laurens County Memorial Hospital, and Baptist Easley Hospital. Pathology Consultants, Inc. is the only local pathology group that has an independent laboratory, with over 70 employees. All of the company's pathologists are board certified in Anatomic and Clinical Pathology. Their physicians also have sub-specialty board certification or fellowship training in many other areas of pathology. Pathology Consultants, Inc. is accredited by the College of American Pathology, with Excellence, and by CLIA. 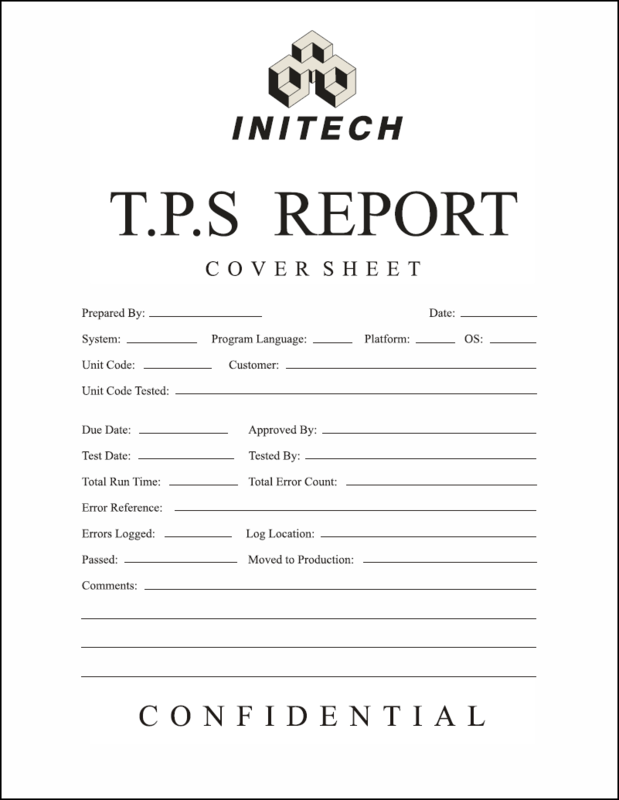 For more information visit them online at PathologyConsultants.org or call them at 864.295.3492.